Gray Divorce is a term increasingly used for divorces involving couples in long term marriages or couples that are near or past retirement age at the time of their divorce. Just as with other divorcing couples, the reasons that older couples and couples in long term marriages divorce vary. 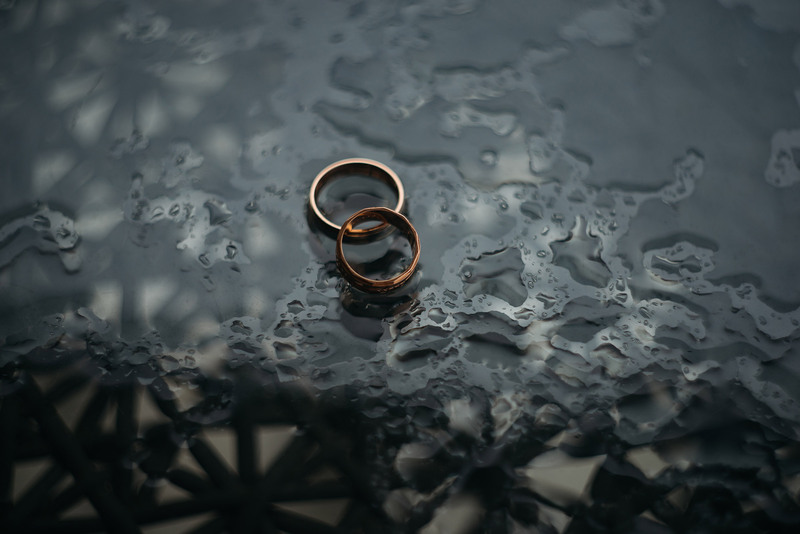 Disagreements about managing finances, infidelity, factors relating to children leaving the home and even disagreements about estate planning are just some of the reasons cited by couples that divorce later in life. Regardless of the reason why the couple is divorcing, there are often special issues that come up in Gray divorce cases. Some of the biggest issues that a couple divorcing later in life may face is how they must work to change their financial plans to consider the need to support two households when their prior (joint) financial plan was for their joint expenses for retirement. In some relationships, one spouse may have elected to start collecting Social Security at the earliest age possible, thereby receiving a lower monthly Social Security payment. If the parties are no longer married, then that spouse’s prior financial plan may need to be changed. In other cases, the spouse who may not have earned as high of an income (or may not have worked) during the marriage may need to be advised about options for drawing Social Security after the parties’ divorce. In some cases, a spouse may draw Social Security benefits based on his or her ex-spouse’s past earnings. In many cases it is a good idea to work with a financial planner and/or a tax planning expert during a divorce. For older couples, it is especially important to work with such professionals as needed to make sure that advice is given regarding the financial impact that accessing retirement accounts and/or investment accounts early may have and options for planning for both individuals anticipated long term care needs after divorce. For some spouses, they may have spent much of their life having the other spouse manage the finances, and they may need to work with a financial advisor on how to make a budget each month and on how to manage their finances after the divorce. After any divorce, it is advisable to review that person’s estate plan and prepare a new will or trust to take into consideration the changes made to that person’s finances and personal plans after the divorce. It is especially important for an older individual to revise their estate planning documents after a divorce. Care should be taken to discuss not only the planning for what will happen to that person’s assets if they were to pass away, but also to plan for how finances will be managed, and medical decisions will be made in case of illness or incapacity. Divorce is a significant life event and it is important to consult with an attorney to discuss the specific facts and issues in your case if you are planning for a divorce or have learned that your spouse is seeking a divorce.